Dutch giant Jacobs Douwe Egberts (JDE) will reportedly acquire Turkish tea producer Ofçay, according to an official application submitted to Turkey’s Competition Board. JDE’s Turkey branch will create a joint venture with Ofçay if the competition authority approves the sale. According to the statement both companies will contribute their existing local assets and will operate under the same umbrella and the sale is expected to be finalized during the fourth quarter of 2018. Ofçay quickly became one of the leading tea producers in Turkey after first starting operations in 1985 with five tea production factories and two packaging facilities. Founded in 1885, JDE currently operates in more than 140 countries around the world. 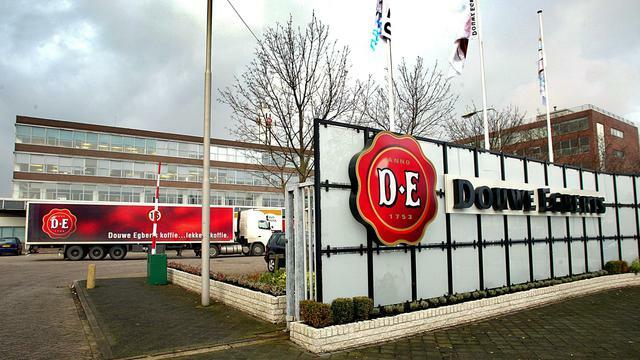 Mostly known for its Jacobs brand in Turkey, the company became Jacobs Douwe Egberts after a merger between its parent company Acorn Holdings and American confectionary and beverage company Mondelez International in 2015.